A famous Russian company had its Index-6 line for bio cosmetic products. 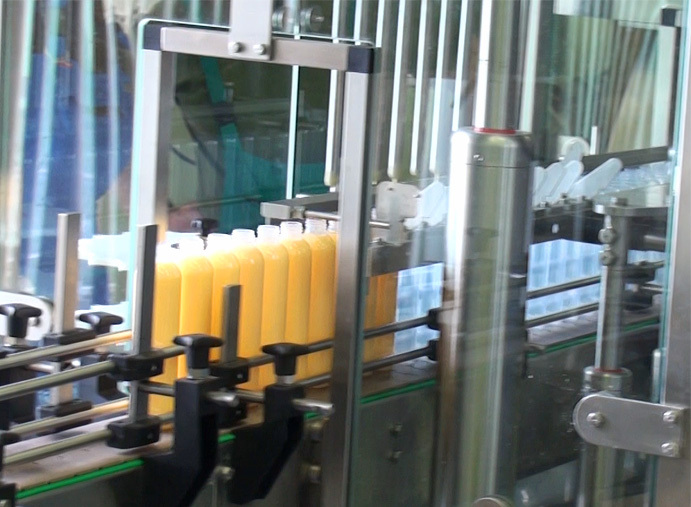 A famous Russian company had its Index-6 line for bio cosmetic products of the higher quality segment installed and started. 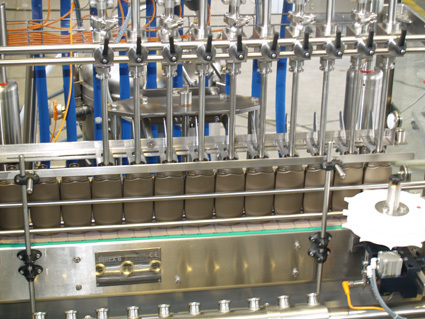 The line comprises a flowmetric filler, capper with servo drive and vision system for caps orientation, as well as a labeling system. This is now the second highly technological line with orientation capabilities of this type INDEX-6® has done.